Have you ever wondered how to cut onions quickly, efficiently and without cutting yourself? I bet you have been sitting around just thinking about it – haven’t you? 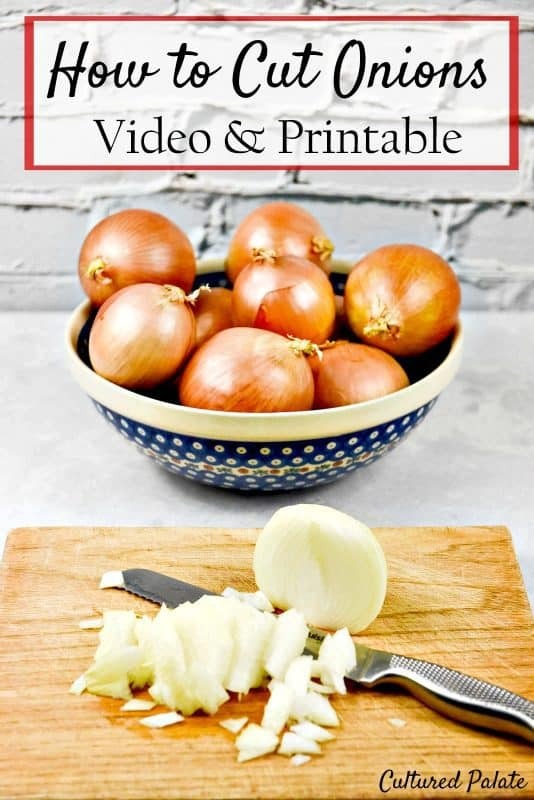 Well, you are in luck because today is the day you are gonna learn how to cut onions – watch the video and be sure to print the free illustrated printable showing you how! OK, so maybe I dwell on the little things too much but bear with me here. How many onions do you think you use a year? It might relieve you to know that I have not counted how many I use but, I can tell you it is a lot! With that it mind, if I can save even a minute or so per onion, when all is said and done, it adds up! It is true. Whether we are talking about how to cut onions and save time, or how to organize your finances and save money. The little savings add up to be way more than you might think! So, even if you aren’t a restaurant chef cutting hundreds of onions each day, over the course of your time in the kitchen, seconds and minutes add up! As you watch the video, you will see me use these knives available from Amazon that I absolutely love. After having the same dull knives for years, I treated myself to this set that is staying sharp and are easy on your hands to hold. I also really like this cutting board that helps keep my knives sharp and protects my countertops. As I said in the video, growing up, I learned to peel the onion, cut the end off and cut a checker board in the onion while holding it in my hand. The problem was always, what to do with the last little bit of onion that was too close to my hand to cut? I normally just threw it away – after all, it was not very big! Now, I use every bit of onion in the way I cut the onion and it is much safer and quicker. I just love finding the most efficient way to do things and save time! 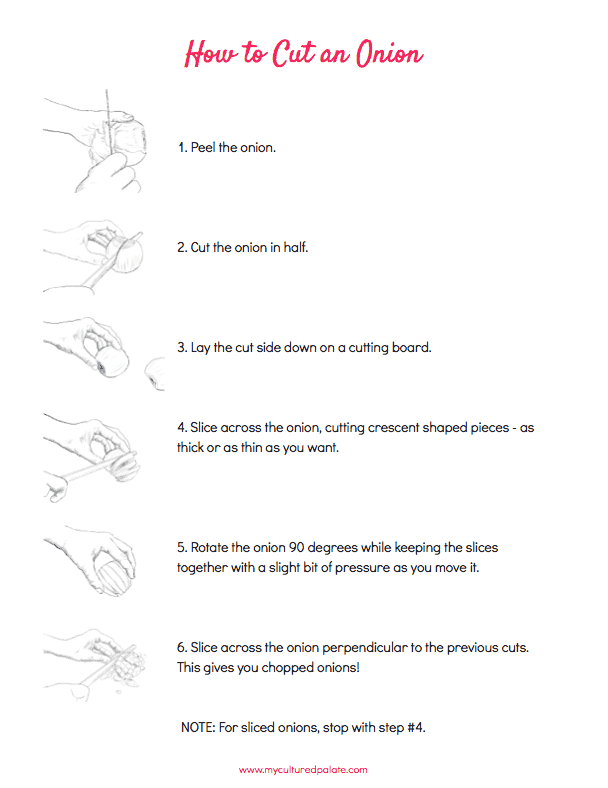 Here is an illustrated printable that is yours to print – I hope it helps you in this new way of cutting onions! You can click on the picture or at the bottom of the post is download link – either way, you are taken to a pdf that you can print. When I look at a recipe, I will normally immediately double the amount of onion given. Mainly because of the flavor they give but also because they are so economical. After all, for the price of an onion, you are getting a real bargain in terms of nutrition and taste. I am able to buy a 50 lb bag of onions for well under twenty dollars! They come in a mesh bag that I store in my pantry that is cool and dark. They really keep a long time! 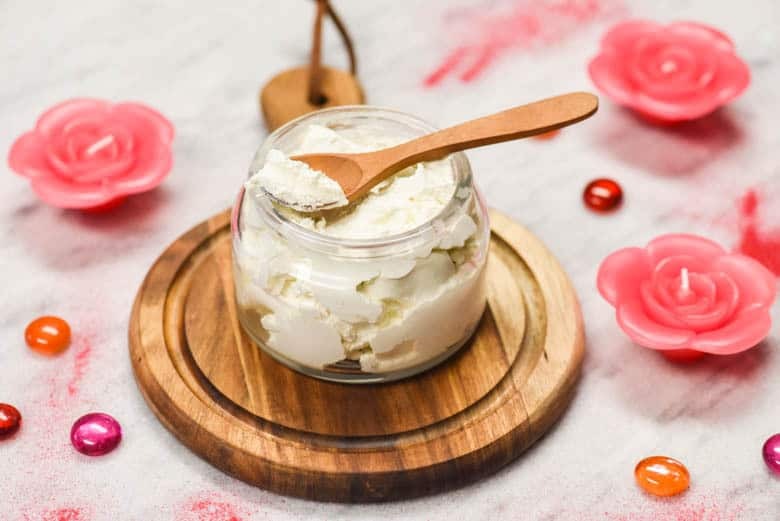 Let’s face it, there are not many foods out there that are so inexpensive and that can be added to dishes so easily. Many of the health benefits of onions are thanks to their high levels of flavonoids. The flavonoids, which act as antioxidants, are most concentrated in the outer layers of onions. So, be sure to peel off as little as possible. 1. Onions contain the flavonoid, Quercetin, which is thought to play a role in preventing cancer and especially stomach cancers. It is also thought to help relieve stress. 2. 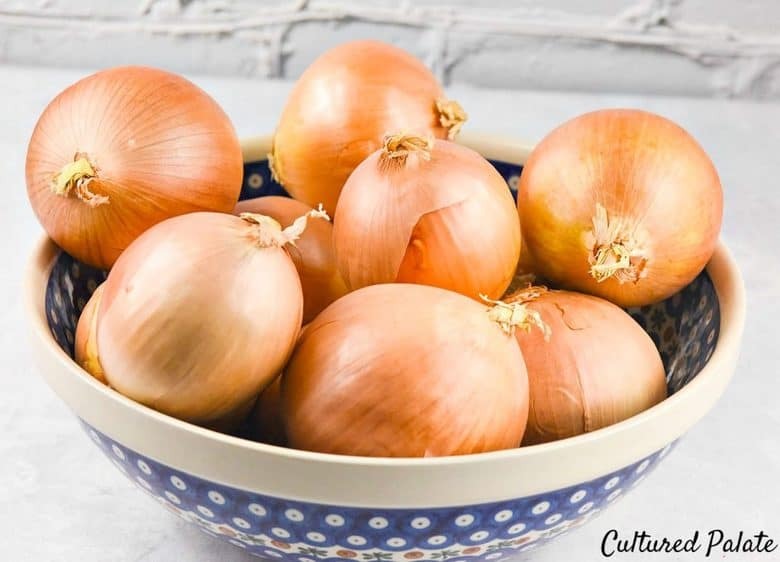 Onions are a good source of phytochemicals which help support and strengthen the immune system and help prevent cancer. Phytochemicals occur naturally and are able to react with the body to produce healthy reactions. 3. Raw onions have been found to lower LDL or the bad cholesterol in your body. 4. Onions are a good source of chromium that may help regulate blood sugar. 5. Onions contain vitamin C which helps the immune system and the formation of collagen which is important for skin and hair health. 6. Onions contain folate which helps as a sleep aid, with depression and appetite control. 7. Onions have antibacterial and anti-inflammatory properties that help with infection. 8. Onions also contain sulfur which can naturally thin the blood. This may help lower blood pressure and decrease the risk of stroke and heart attack. Have you ever wondered what it is in an onion that makes you cry? In our family, I am the only one that doesn’t have a problem cutting onions – they do notnormally make me cry! The only time cutting an onion makes me cry is when I am not wearing my contacts! Yep, my contacts protect my eyes from the enzymes in onions that are normally kept separate. When you cut into an onion, the amino acid sulfoxides form sulfenic acids and the enzymes mix with the sulfenic acid, producing ​propanethiol S-oxide. It is the propanethiol S-oxide which causes you to tear and cry! So, myths like chewing gum while cutting an onion will keep you from crying. Or, hold a piece of bread in your mouth while cutting an onion and you won’t cry. They really don’t work! Unless you need a good cry, my answer to preventing crying eyes when cutting an onion is to get yourself a pair of contacts! 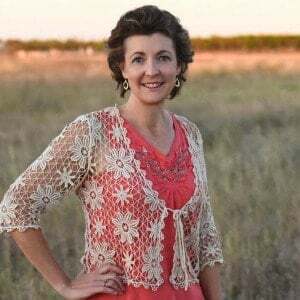 Q&A Video - How Did You Get Started?